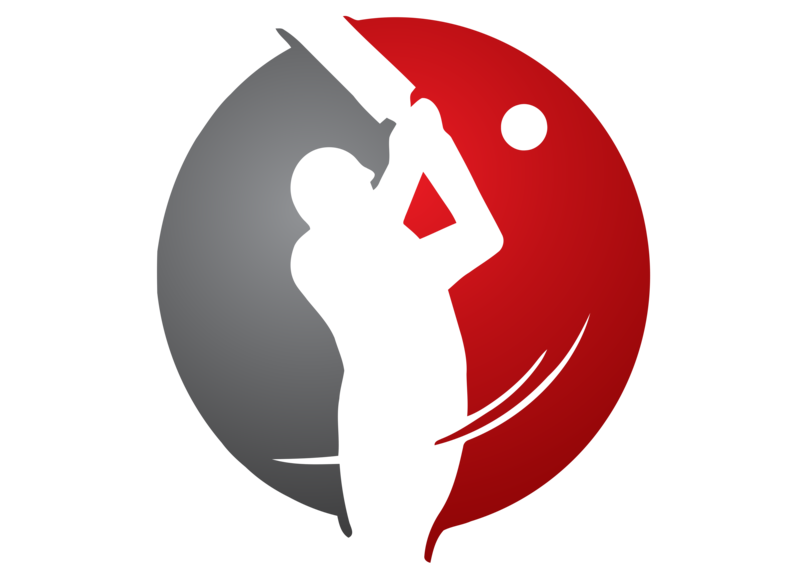 The best time to play cricket in the Caribbean is when the sun is shining and the weather is sweet. Probably that explains why the West Indies did not host a one-day international under lights until 2006 whereas day-night matches were being held since 1979-80, when Australia took on the West Indies in the first match of the trend-setting triangular World Series. In 2006, Zimbabwe were suspended as a Test nation, thanks to the mess that the Zimbabwean board were mired in. In this scenario, the West Indies hosted Zimbabwe for a marathon seven-match ODI series which many rightfully felt was too long, especially since the Windies were also to host India for an important four-Test series later that season. Predictably, the visitors were routed 5-0, with two games being abandoned due to the fickle Caribbean rains. The fifth ODI of this series was scheduled to be played at the Beausejour Stadium in St Lucia’s Gros Islet – a ground built on a former cattle pasture – on 10th May, 2006. Coming into this match, the hosts were leading 3-0 and needed just one win to seal the series, which they were expected to. The anticipation of a close match might not have been there, but the day was some sort of a milestone for cricket in the West Indies, as this was the first ever day/night one-day international to be played there. The odds were stacked against Zimbabwe, who were increasingly looking a shadow of their late-nineties days, a period when they were very competitive. They were led by Terrence Duffin, who incidentally was captain on his ODI debut against Kenya three months back. The Windies, led by the legendary Brian Lara, too were in the midst of a decline of their own, a far cry from the halcyon days of two decades back. However against their weak opposition, they were extremely convincing. Zimbabwe won the toss and elected to bat. They suffered an early jolt when Piet Rinke was dismissed early for a duck. His fellow opener and captain Duffin attempted to build the innings with Brendan Taylor, as the score reached 42/1 in the 16th over. But from thereon, Zimbabwe’s hopes of putting up a good total began to evaporate, as the home pacemen not only maintained a disciplined length, but also took regular wickets. Duffin took 107 deliveries to score his 38, and was run out, being the fifth wicket at 91. Gregory Strydom tried his best, making 48 off 73 balls, but the Windies spinners too choked the run-flow. The last three wickets (Styrdom was ninth out) fell for no runs in five balls, as Zimbabwe were bowled out for only 152 in 49.3 overs. The medium pacer Dwayne Bravo (3/24) and the left-arm chinaman bowler Dave Mohammed (3/37) were the pick of the bowlers. 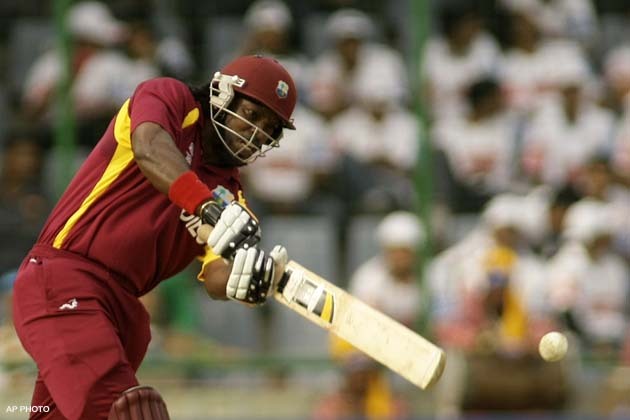 The West Indian openers Chris Gayle and Sewnarine Chattergoon came out to chase the modest total under lights, and the crowd was steadily increasing to witness the first day/night chase in the Caribbean. The duo were positive right from the start, and the run-rate maintained was far more than what was required. The hosts were already 59/0 in 10 overs and then 114/0 in 20 overs, and Zimbabwe were in for a shellacking. A shellacking it was, as the openers themselves mopped off the target, with Gayle’s boundary off Prosper Utseya securing the series-clinching win. West Indies made 156/0 in 27.4 overs, with Gayle and Chattergoon unbeaten on 95 (off 91 balls) and 54 (off 78) respectively. The margin of victory highlighted the lopsidedness of the series, and also indicated the gap between a declining West Indies and an ordinary Zimbabwean team. Gayle was named Man of the Match for his exciting knock and spell of 1/24. The West Indies would have been glad with the win, but in terms of a competitive match, the excited crowd deserved better. The West Indies went on to surprise an in-form Indian team by a 4-1 margin in the ODI series later that season, though they lost a well-contested Test series 1-0. As for the Beausejour Stadium (the second ODI ground in St Lucia after Castries’ Mindoo Philip Park), it hosted only one more day/night ODI after this, a match against Sri Lanka in 2007-08 which ended in a no-result due to rain. However, the ground hosted floodlit games in the 2010 World T20. It has hosted three Tests, 23 ODIs and 12 T20Is till date, making its debut as an international ground in 2001-02 when the hosts played New Zealand in an ODI. Hi Don, thanks for the information. So it took 25 years after that to stage a D/N international. The second D/N ODI was also played in St. Lucia, against SL in 2008.